MIO Bosun’s Chair model SBW2-EXP is designed for window cleaning application. The bottom of the chair and the front edge are equipped with plastic protectors to reduce wear to the webbing. 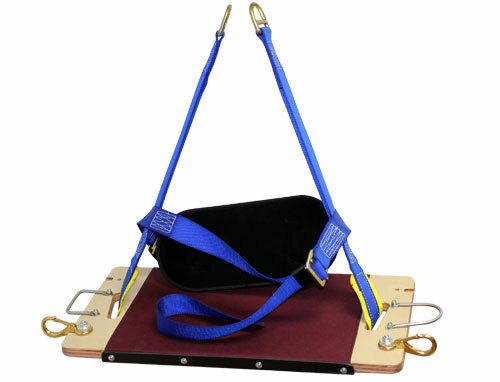 Model Bosun's Chair has 2 point suspension that allows to tilt the chair for extended outreach. 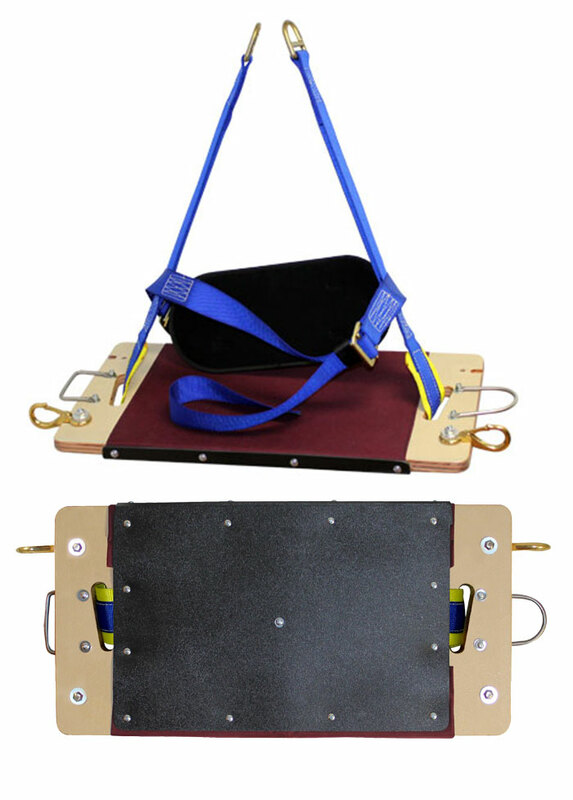 The chair features tool holders, squeegee holders and bucket clips.